$135 per player, $125 if registered by April 15, 2019. Registration closes May 15, 2019. Cost includes 18 holes of golf, cart, lunch, beer, soda, and buffet dinner in the clubhouse. Early Bird Registration due by April 15, 2019 (use coupon code: earlybird or earlyteam). I am interested in sponsorship opportunties. I am interested in donating items for the auction. Payment can be submitted at checkout. Please fill out form below with sponsor/contact information. 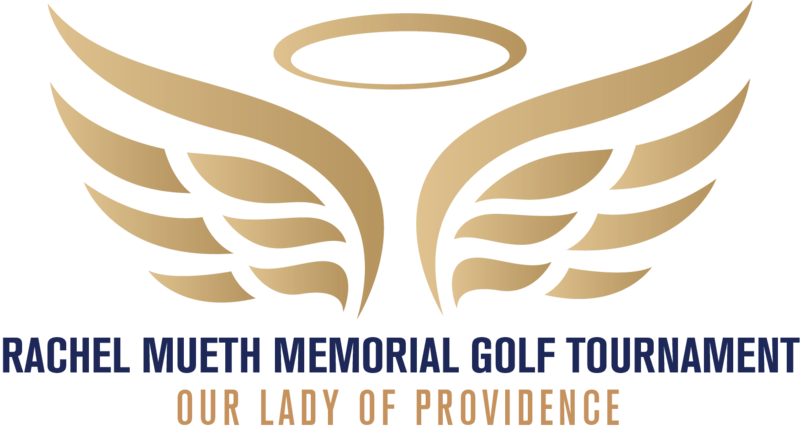 Please email Justin Guntli at rachelmuethgolf@gmail.com with questions, signage information, and for program ad details following check out. Yes! I would like to donate an auction item or prize to the golf tournament. Donations can be picked up or dropped off at the OLP Rectory. Please contact rachelmuethgolf@gmail.com with questions. Drop off or Pick up?